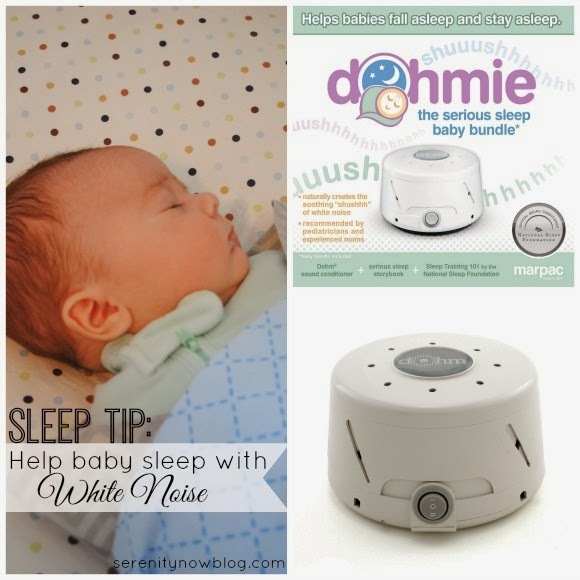 Pampers Prize Pack Giveaway and Interview with a Sochi Olympian! Whether you're an Olympic athlete or a mom like me who lately gets her exercise pushing a shopping cart at Target, we can all appreciate the inspiration of the upcoming Sochi Olympics. With a little perseverance, we just might come out on top! 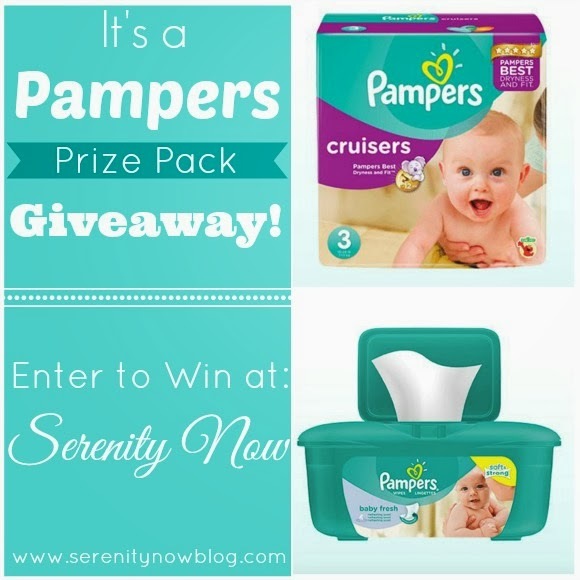 Pampers is sponsoring a special Giveaway here on the blog! 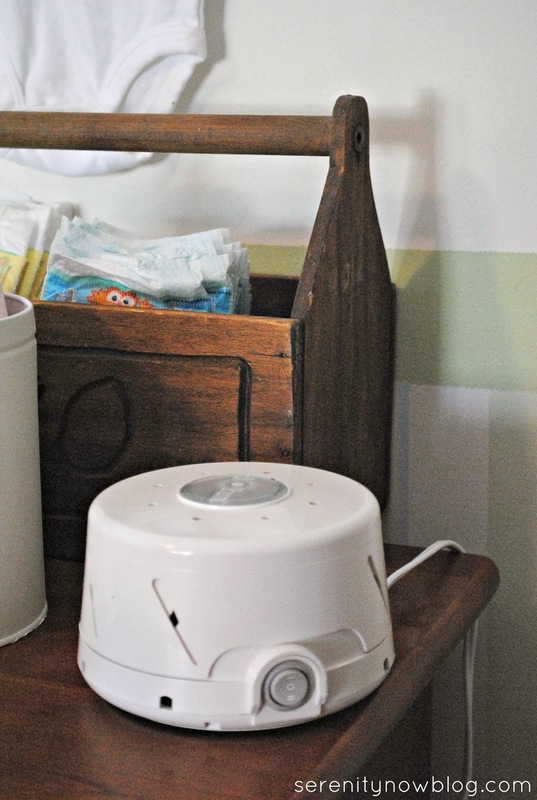 One reader will win a Pampers Prize Pack, filled with diapers and wipes. 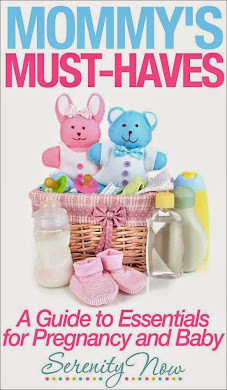 If you have kids, are expecting, or know someone who is expecting, this Giveaway can sure come in handy! *Please use the rafflecopter widget below to enter, and be sure to note the terms of entry. Giveaway is open until 12 am on Monday, February 3rd! Good luck! 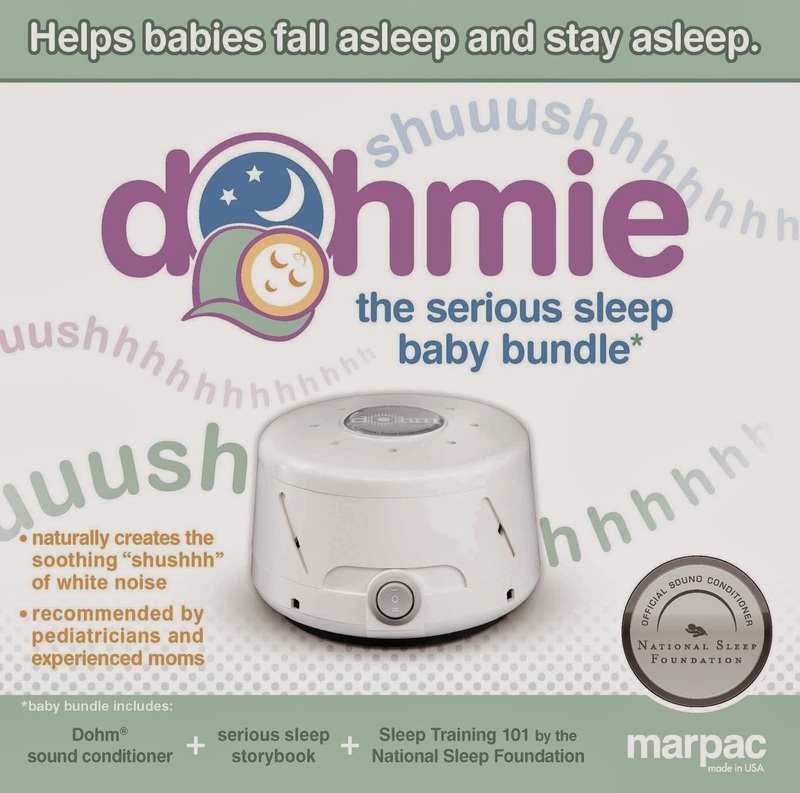 Disclosure: I was not financially compensated for this post, but I will receive a Pampers Prize Pack in exchange for this Giveaway. As always, all opinions are 100% my own. Aubrey from Dreaming About Someday has some helpful tips for us. 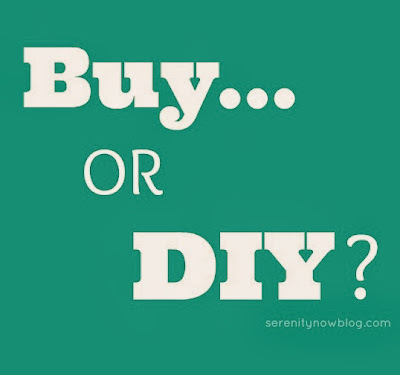 Home and craft bloggers are often guilty of seeing something in a store or online and immediately thinking, "I can totally DIY that for less." As Aubrey will tell you, that's not always true! Buy, or DIY? Today, learn when to buy and when to make it! Hi! I'm Aubrey, and I blog over at Dreaming About Someday. I'm happy to take over the blog for a day while Amanda is on blog leave. My blog, like my life, is a little bit all over the place. I fill my spare (what's that?!?) 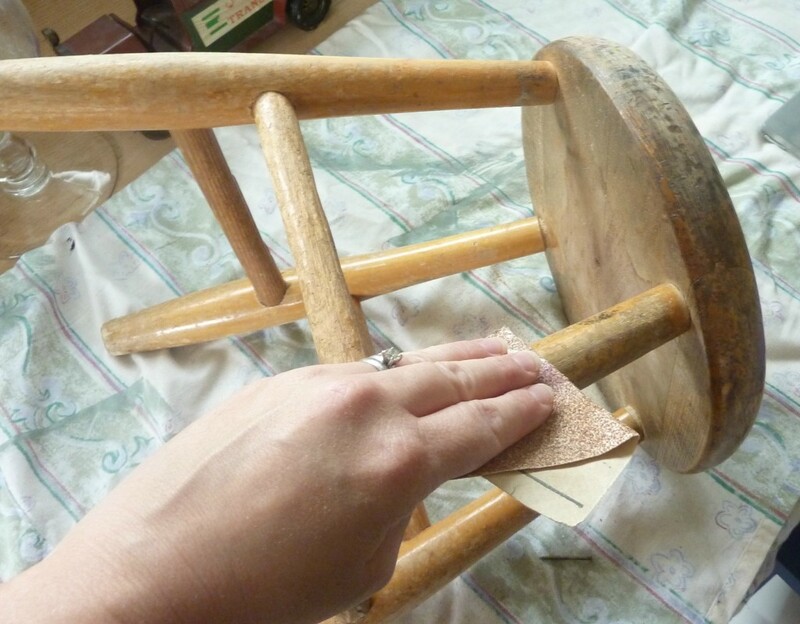 time with craft projects, among other things. I have "I can make that" syndrome big time! Why buy it when you can make it? Well, the problem is, making it isn't always easier, nor is it always cheaper. A few years ago, my friend and I saw these amazing pine cone glitter trees at TJ Maxx. We LOVE glitter, and they seemed easy enough to make. Again, why buy it when you can make it?!? Those trees were a little bit of a pain in the rear to make. We spent hours and hours and a ton of money gathering supplies, spray painting outside in the bitter cold, gluing our fingers together, BUT the memories we made are priceless. It was a couple of years ago, and we still laugh about the trees we saw at TJ Maxx for $15. In hindsight, it may have been better to just buy the trees, but i'm sure glad we decided to make them ourselves. *********************************** This was great food for thought, Aubrey! 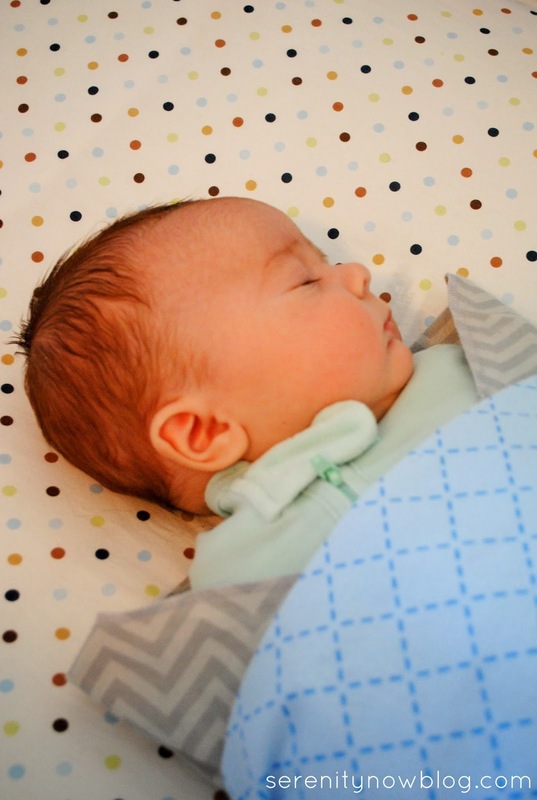 With the new baby, I sometimes have to remind myself that in my stage of life, it is sometimes just easier for everyone if I spend a little extra and purchase an item from the store instead of DIYing. But DIYing sure is fun! Do you tend to buy or DIY more often? *Don't forget to bring your best post of the week tomorrow to share at the link party. 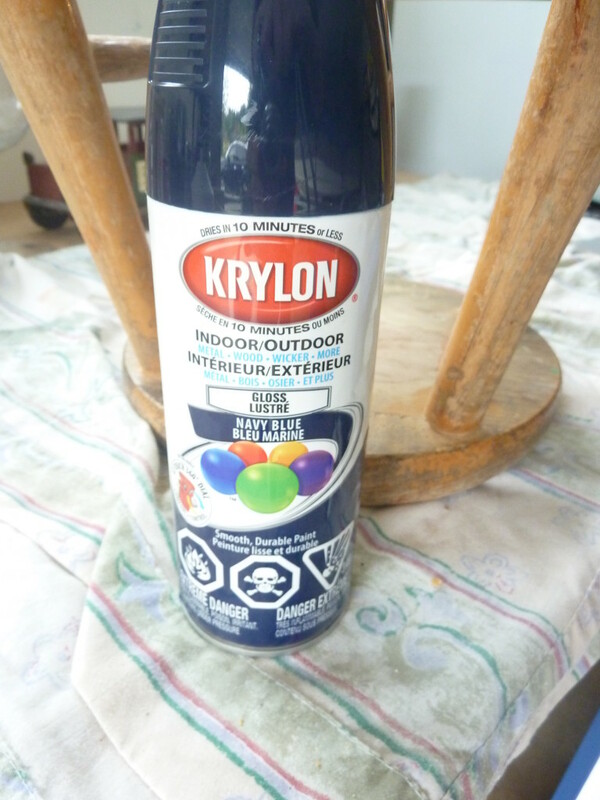 Home decor, crafts, DIY, recipes, party ideas, tips and tricks, etc. are all welcome! 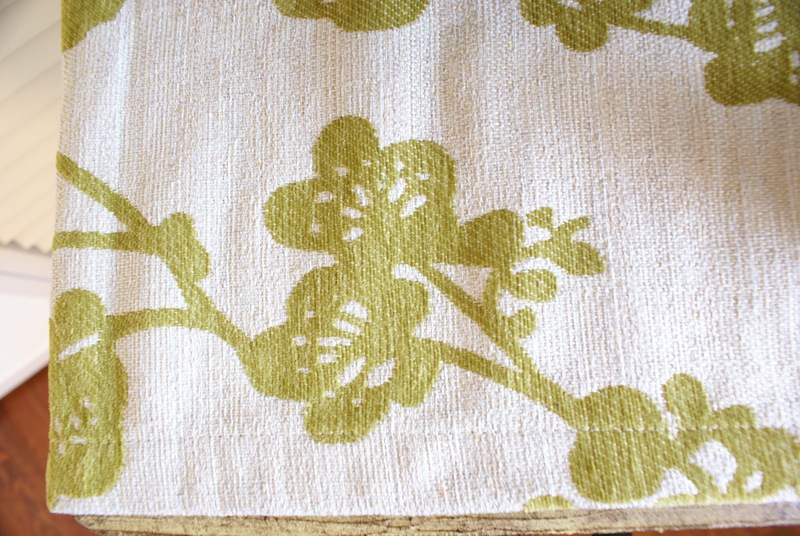 Today brings us Kim from Sand and Sisal with a project to bring some green into your home. With all the snow we've had in my area, some green is welcome. I've had the pleasure of meeting Kim in "real life," and she is just precious! Keep reading to learn how to make your own Indoor Succulent Garden. Thank you so much Amanda for letting me guest post for you and your lovely readers! Hi everyone! 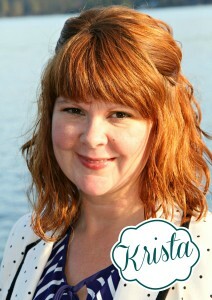 I'm Kim from Sand and Sisal- where love of home and sea meet. Amanda and I actually live only about 2 hours from each other! Living in Virginia, we love our temperate climate and are quite thankful that winter doesn't last that terribly long here. But in the winter after all the fresh greenery from the holidays are taken down, it's nice to be able to replace it with indoor plants you won't have to worry about! If you have a brown thumb or a green one, you should try your hand at Succulent Gardening. We are all busy people with kids and homework, jobs, and responsibilities galore. The last thing on my list is remembering to water the plants. Right? Then when I do remember …I guilt water. Tell me I’m not the only one! I feel bad that I have neglected the little living species and I drown the poor things in an over abundance of “wash-the-slate-clean” water. Time to try something new; something that is hard to kill, something that actually prefers to be neglected, something interesting and beautiful. I am finding a new passion in Succulent Gardening. Succulents are becoming quite popular once again. There are many varieties to choose from. All of them do not like a lot of water, but they do love indirect, bright sunlight. They don’t even necessarily need a lot of soil to thrive in. You can easily find succulents at all nurseries and big box hardware stores. I like buying a few large ones and then some tiny dollar pots. I was actually surprised at how expensive many of the succulents are. Really, it’s ridiculous. Go for the tiny pots. They will grow quickly and often self multiply. Succulents need a very loose soil that drains easily. Normal potting soil hold too much water. I recommend using Miracle Gro’s Cactus, Palm & Citrus Soil. Succulents will grow in almost anything. Take for instance this whelk shell my kids found on the shore. I placed a few spoonful's of soil in it and planted an Echeveria succulent in it. How cute is this? You can grow them in a tea cup or any small container you choose. Think succulents might be a smart choice for you? Try a few out and let me know what you think! Thanks again, Amanda, for having me today! You can find me on FACEBOOK, TWITTER, PINTEREST, G+ . Beautiful post, as always, Kim! Hello there, friends! I'm happy you're here today because the very creative Krista from The Happy Housie is here to share an adorable DIY Painting Project. 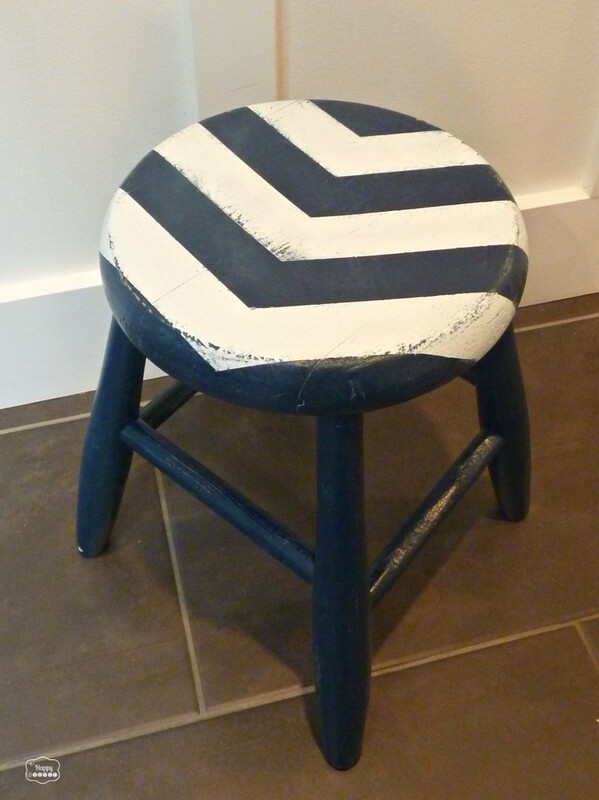 Keep reading to see how she created an arrow striped stool for a nautical touch in a child's bathroom. 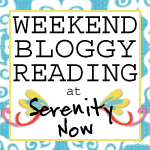 Hello readers of Serenity Now! 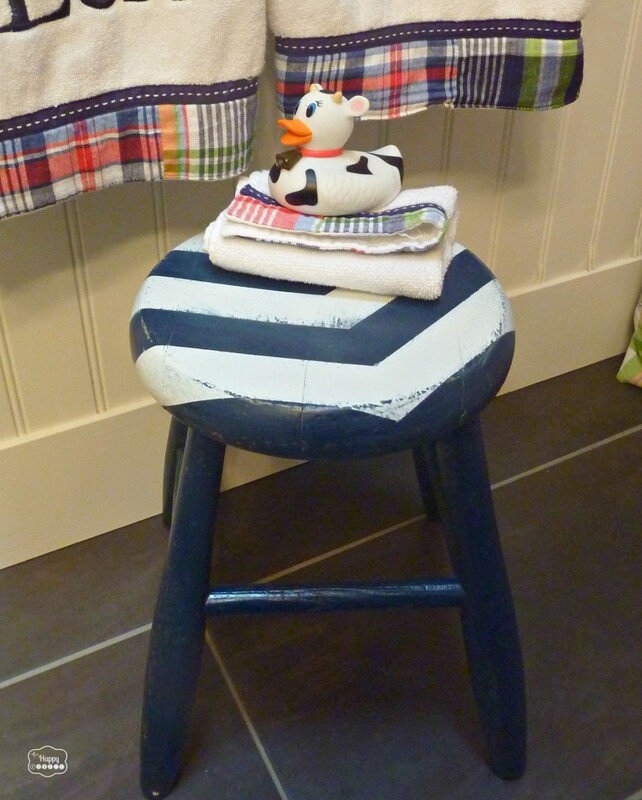 I'm Krista from The Happy Housie and I am so excited to be here today sharing a DIY Arrow Striped Stool painting project that I recently did to add to our son's nautical style bathroom. Thank you so much to Amanda for having me here today! As I said, I spend most of my bloggy time over at The Happy Housie . I called my blog this because I think of myself as a "housie"; someone whose hobby is all kinds of house related stuff like decorating, crafting, organizing, and DIY projects. 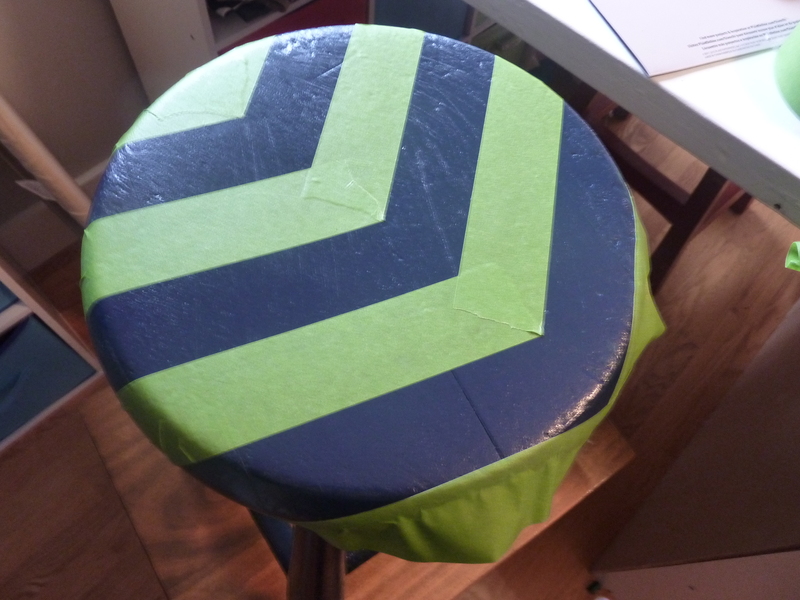 And it is one of those projects that I am here to share with you today! 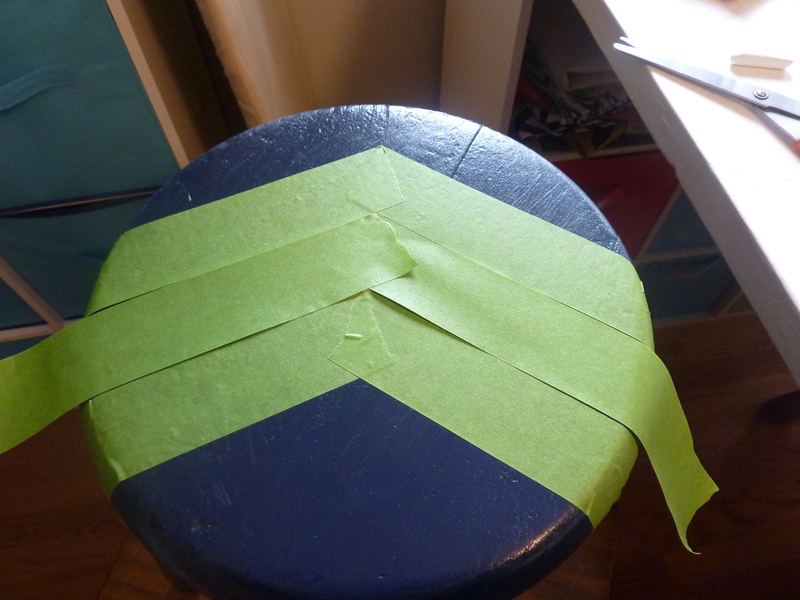 I rubbed the edges down carefully to ensure the tape was well adhered and then gave the whole top of the stool an overall coat of white (protecting the legs of the stool with an old towel). 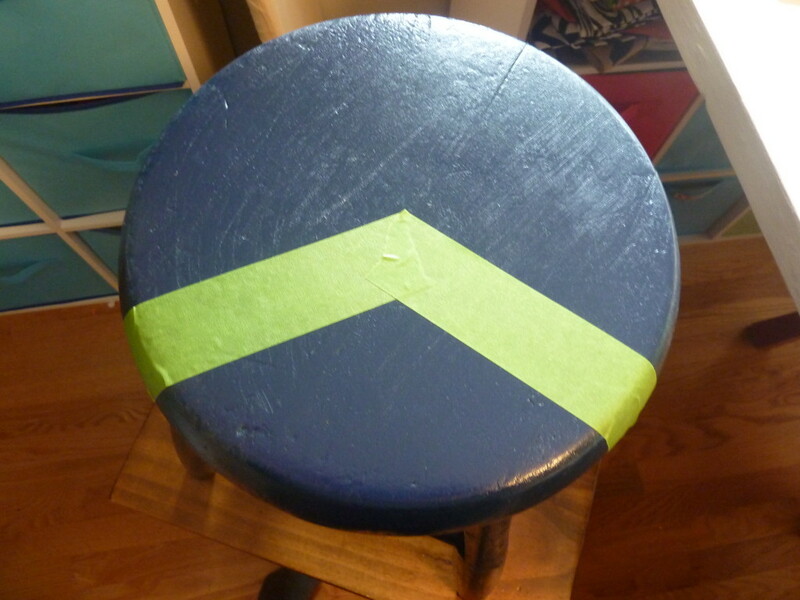 A few tiny spots where the paint had leaked under the tape... but I had wanted to distress the whole stool anyway because it was clearly in rough shape underneath the paint job so I felt it would suit a distressed finish the best. 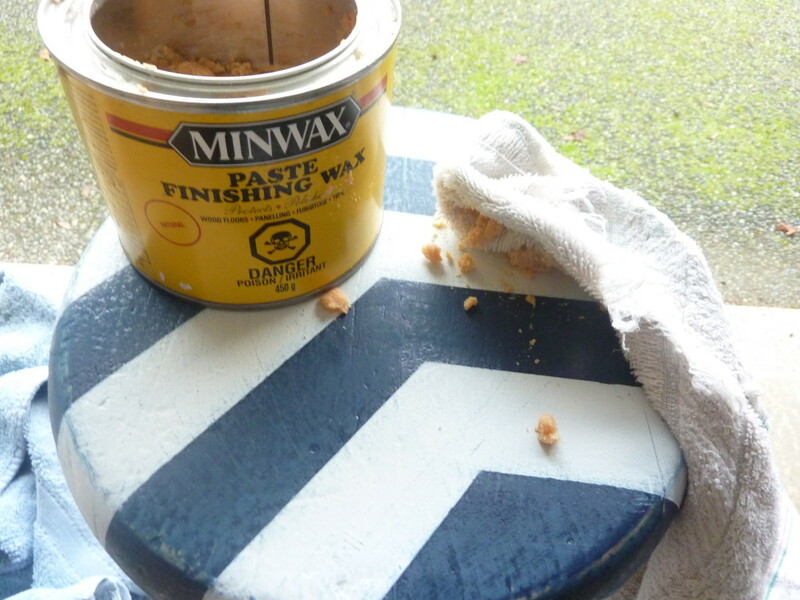 I gave the whole thing an overall sanding once the white spray paint had had the chance to dry... in spots where I sanded over the white the underneath navy blue began to show through. 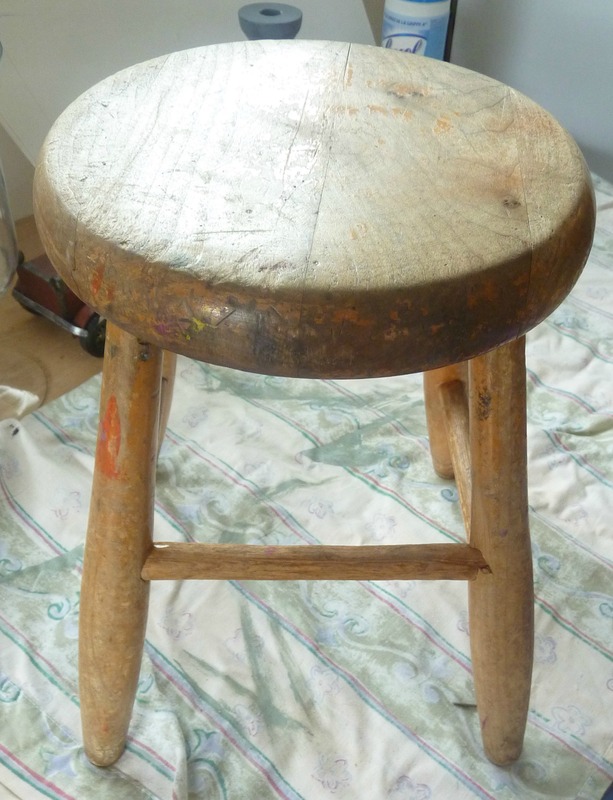 In other spots the original wood tone showed through the distressing. 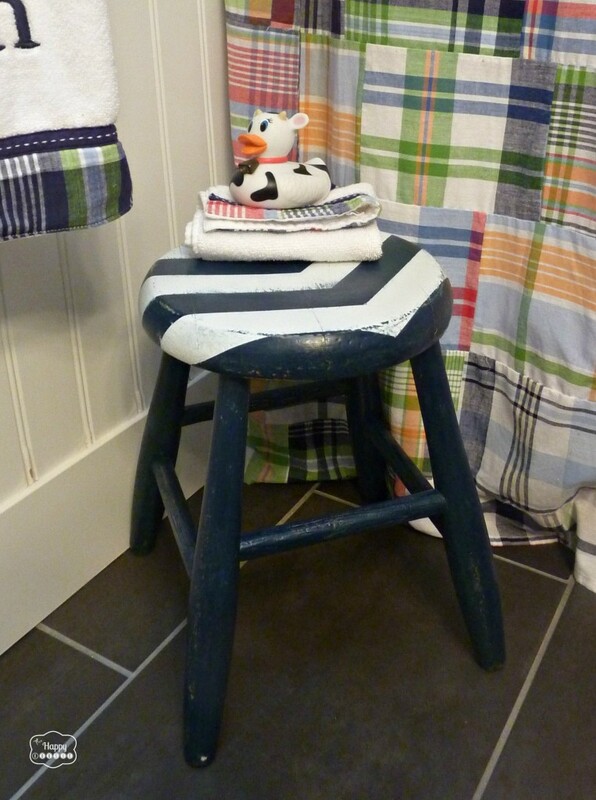 This little stool has been the perfect finishing touch to our boys' bathroom as now my little guys can easily reach the sink to wash their hands and brush their teeth. And it is the perfect tiny size and shape for such a small space! 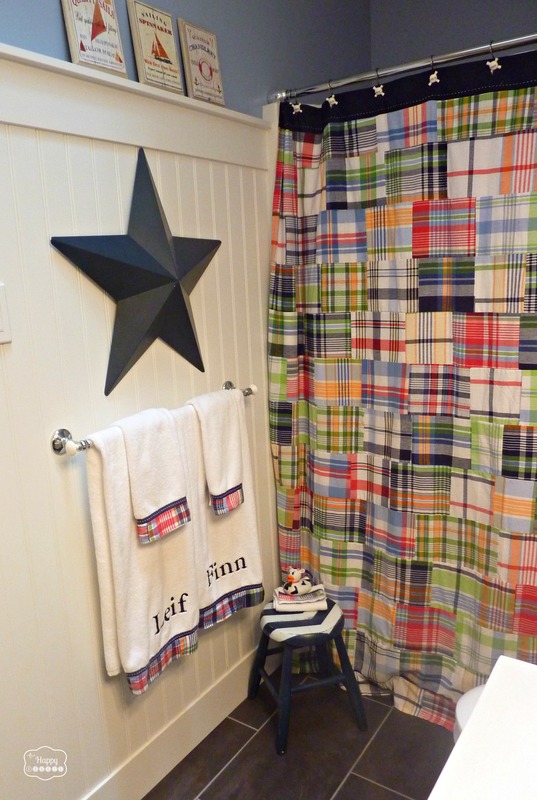 If you want to learn a little more about how we updated our boys' bathroom on a budget, head over to The Happy Housie today where I am sharing all about it! The Happy Housie is a home décor and lifestyle blog that was named this because I must admit to you that I am a bit of a "housie"... (think foodie but for houses). I love all things related to houses: decorating, DIY, organizing, crafting, gardening, and more. I love sharing projects and ideas, and especially love finding old pieces and fixing them up to make them vibrant and beautiful again. Thank you, Krista! I love your style! Hospitality is such an important topic. We share a bit of ourselves when we open our homes and welcome guests in, don't we? 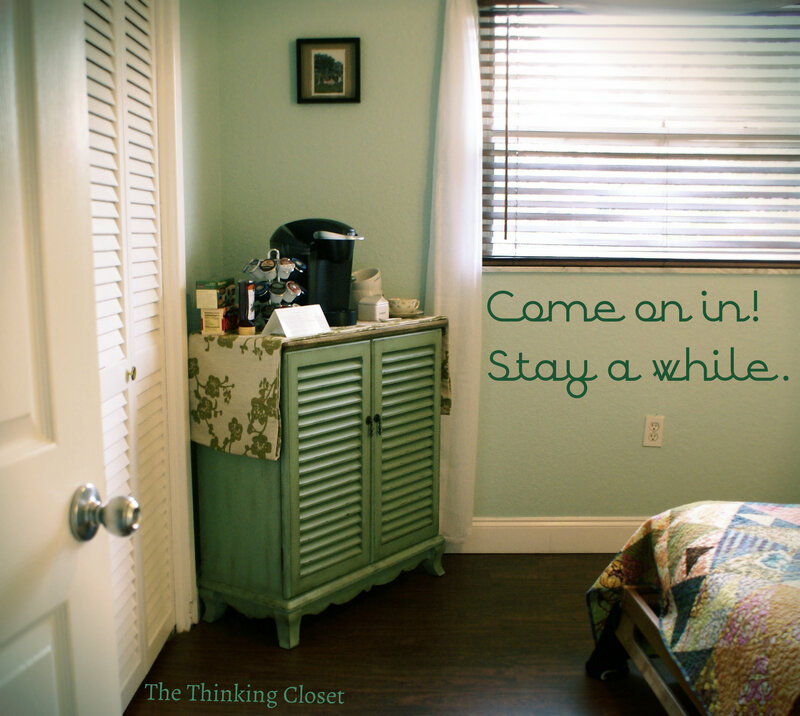 Lauren from The Thinking Closet has some great hospitality tips for us today. Keep reading to see how little touches can make a big difference! Greetings, Serenity Now friends! My name is Lauren, and it is a distinct joy to be here today. 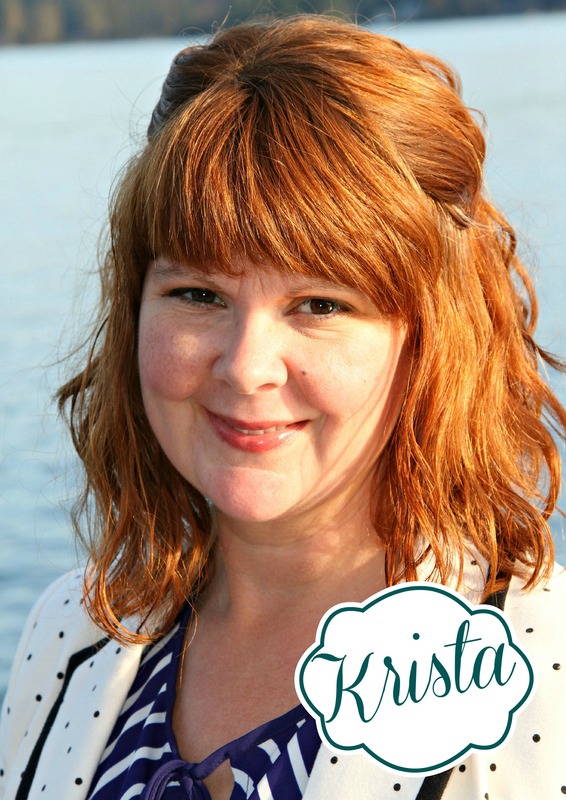 I've been a fan of Amanda and her inspirational blog ever since I began frequenting the Weekend Bloggy Reading link party when I first started my DIY blog, The Thinking Closet, last year. And then, Amanda had to go and make me fall out of my chair when she and Centsational Kate featured my IKEA Wardrobe Hack in their Best of the Blogosphere this summer. (Yeah, I pretty much could have retired from blogging right then and there.) But I didn't! I'm still goin' strong! What do hot drinks have to do with a hospitality, you wonder? Well, a lot! 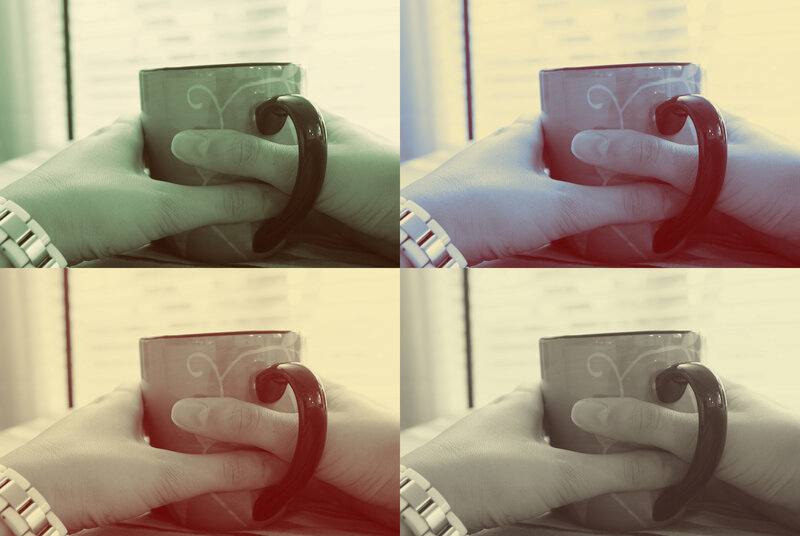 I mean, to me, nothing is quite as soothing or homey as a warm cup of goodness clasped between your hands. Can I get an "amen"? Also, it's important to note the inspiration for this hospitality station. It initially came from the Parker Family, one of the most loving and welcoming families I know. They are true role models for us in terms of hospitality. When you're in their home, they make you feel like a special guest, all the while making you feel like part of the gang; it's a fantastic balance to strike. During a recent visit to their home, my husband and I got in late at night - - like everyone's-in-bed-asleep late at night. We crept downstairs to the guest room, tired, weary, and needing...well...a bit of comfort. 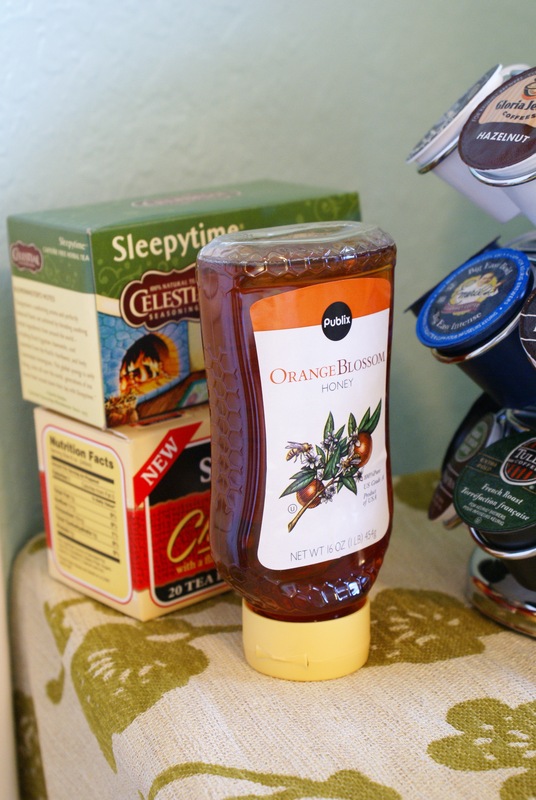 And what did my eyes behold when we opened the guest room door, but a Keurig coffee machine, a carousel of K-cups, and a stack of mugs, inviting us to have a cup of Sleepy-Time tea before bed. Sigh. And boy did it ever deliver on the comfort. That experience clearly made an impression because we ended up investing in a Keurig B-40 (got a great deal with a rebate and 20% coupon through Bed Bath & Beyond) and our very own carousel, which I stocked with a variety of K-cups. 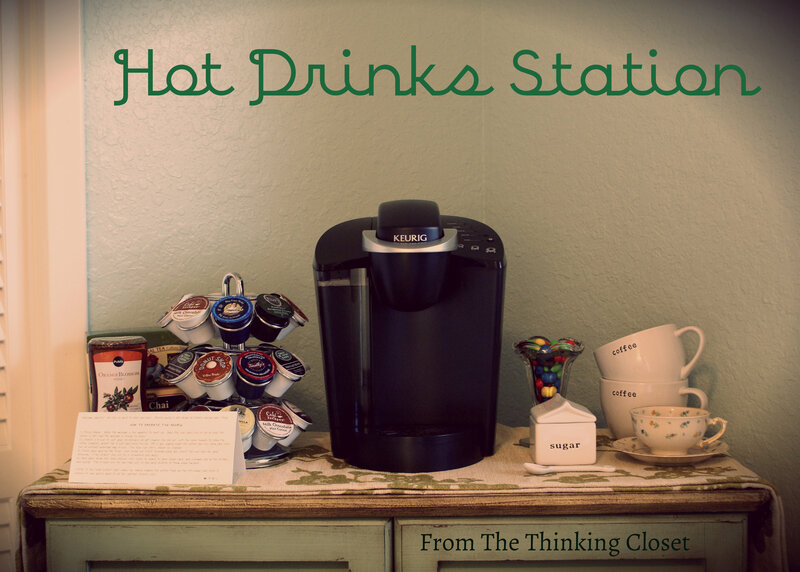 Thus, my vision for a hot drinks station in our guest room started to become a reality. 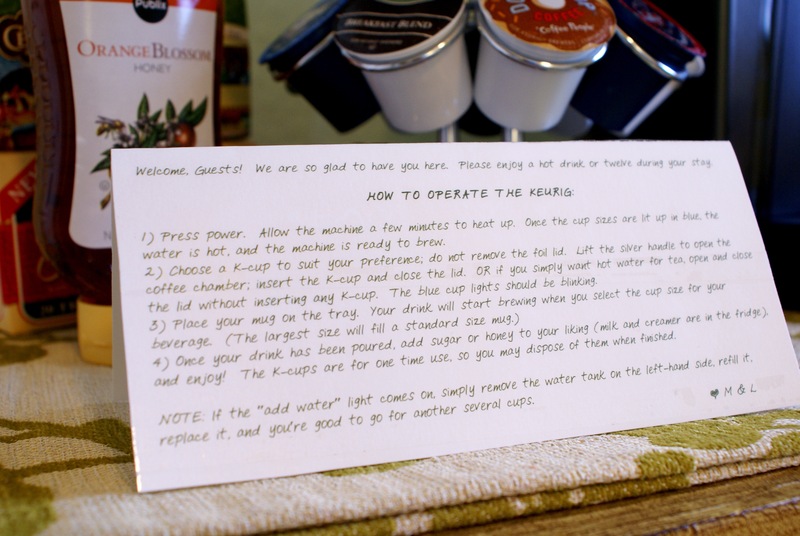 And the teacher in me felt the need to write out a set of simple instructions for operating the Keurig. It's not rocket science; heck, it's not even science, but for first-timers, it can be a little daunting. Did you know that you can create a font in your own personal handwriting? Well, I did just that and used my "Lauren" font to add some personalization to my typed instructions. Which one are you: a one-cupper or twelve? I added some boxes of tea bags and of course, honey, my favorite sweetener for tea. Pooh bear would be relieved. 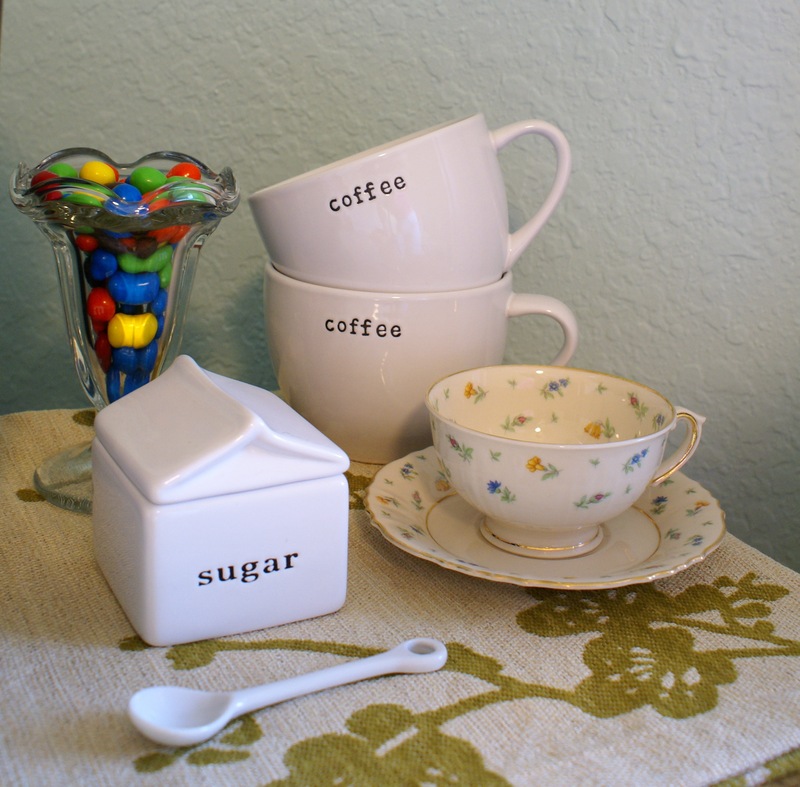 And on the other side, my favorite sugar dish and coffee mugs from Crate and Barrel along with an antique tea cup. Oh, the peanut M and Ms, you ask? Just a sweet treat for munching on. And maybe I had to refill the dish after eating half of them in the process of setting up my hot drinks station...and so what if I did? 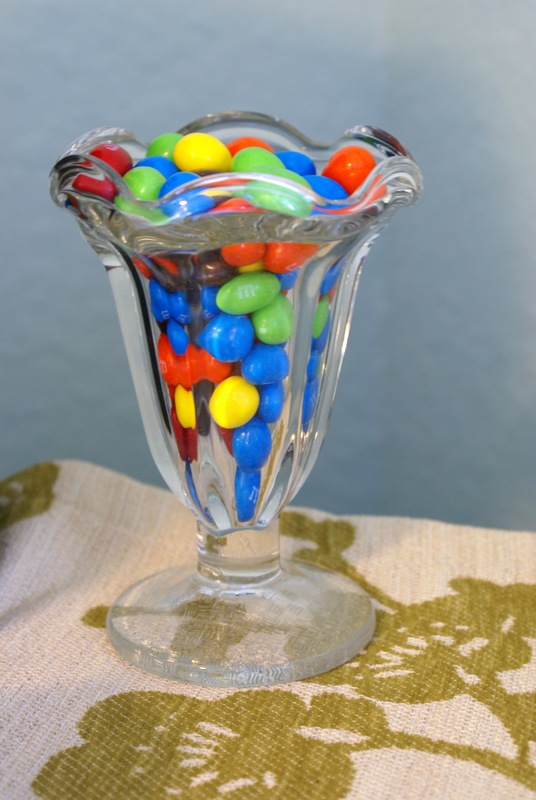 Mark and I love using our fancy ice-cream bowls as candy dishes. 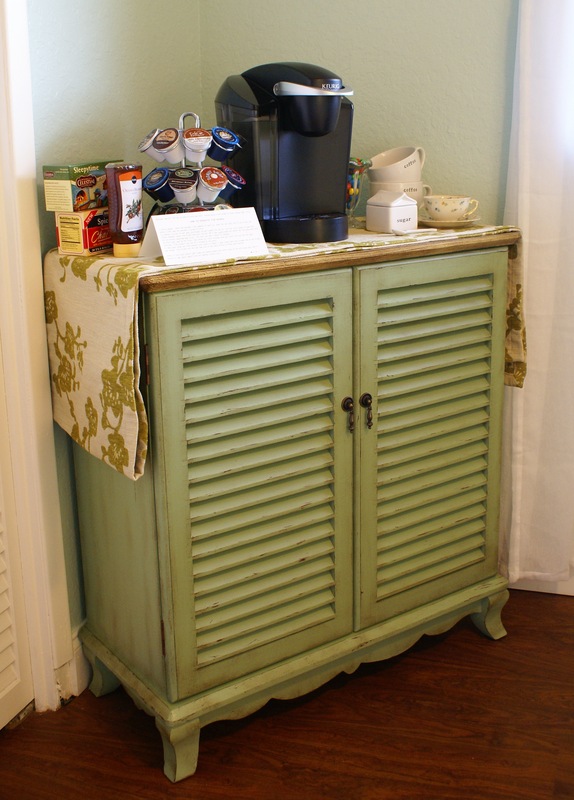 Every time we have company stay with us, I get giddy with glee to show them to their room and present to them the hot drinks station; so far, everyone has put it to use, meaning that it's doing what it does best: making our guests feel at home. What are some of the ways you make your guests feel welcome? Are hot drinks a love language in your house like they are in ours? Amanda, thank you SO much for inviting me over here today! It has been a privilege to have the chance to hopefully give back to someone who has given me so very much inspiration over the past year. And dear reader, I hope you walk away with an itch to embrace hospitality in a new way! And if you've got a hankering for more on the subject, be sure to check out my Practical Gift Ideas for Moving & Housewarming and 10 Ways to Make Your Wedding Guests Feel Welcome. They're right up this same alley! Or for something completely different, how about Filing Fabric (in your filing cabinet)? 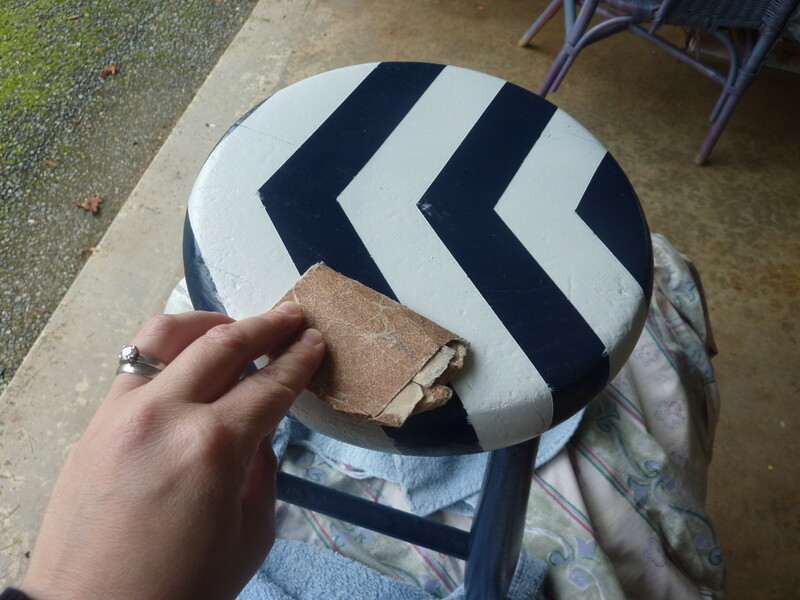 Or a Wood Pallet Sign Tutorial? Those are both reader faves over at The Thinking Closet. Hope to see you over yonder! Thank you, Lauren! When can I come and stay at your place? 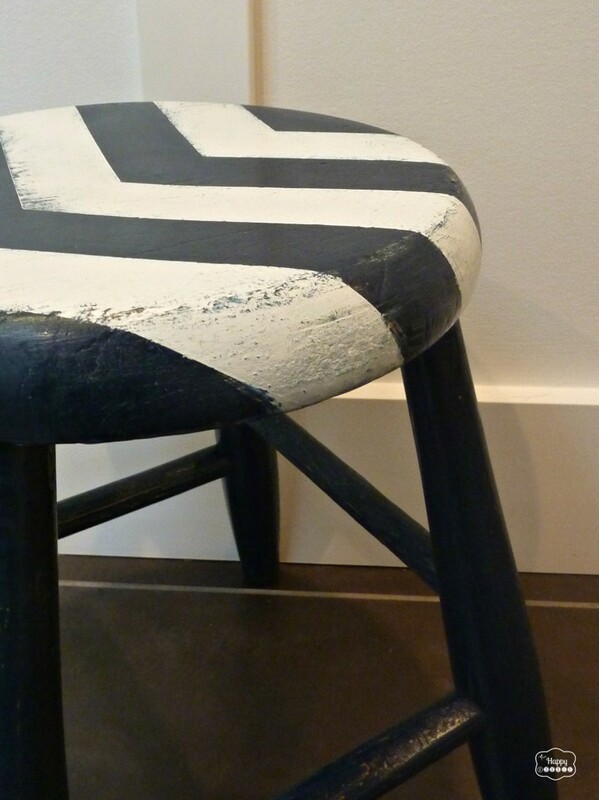 How do you make guests feel comfortable in your home when they visit?